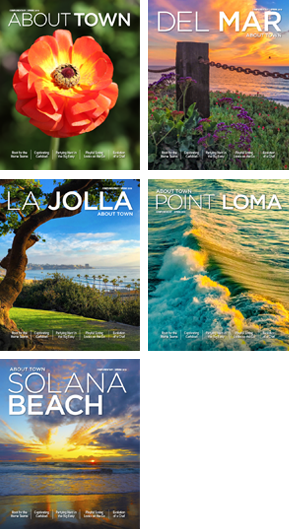 Looking for something truly unique to welcome the arrival of spring? Here are two easy, DIY projects to choose from. Each creates colorful habitat gardens, and both will be beautiful all spring, summer and fall. The first project is a ladybug container garden. Ladybugs are considered “good” bugs. 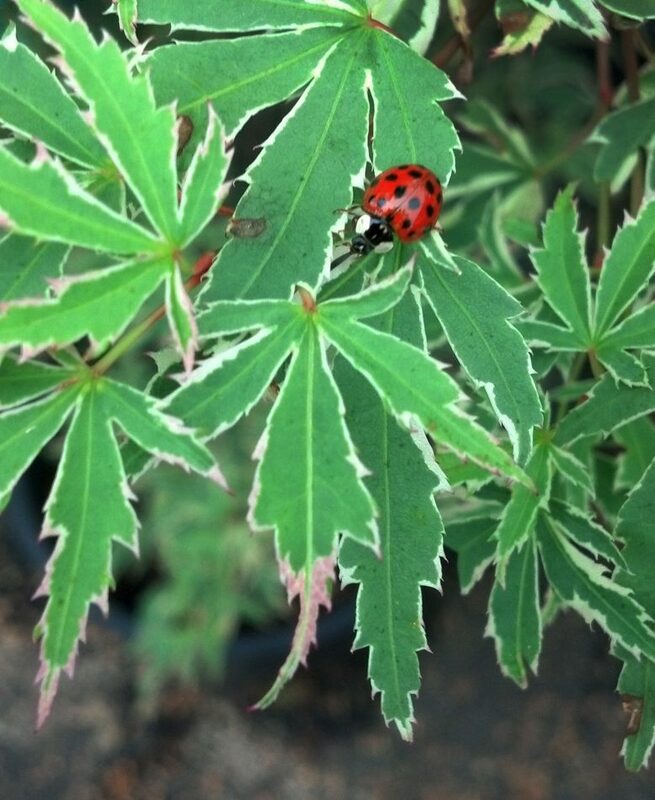 They feed on and rid our gardens of the “bad” bugs such as aphids, thrips and spider mites. Besides being cute and fun surprises when we discover them, ladybugs are a gardener’s best friend. For example, ladybugs are capable of consuming up to 60 aphids per day. A ladybug container garden should be full of red flowers and foliage with a touch of black (dark purple). Bright reds include geraniums, pentas and coleus. White cosmos and lobelia will help these rich colors pop and are favorites of ladybugs. A black or deep purple potato vine will mimic a ladybug’s spots in your container garden. This beneficial and beautiful container garden can be assembled in about 45 minutes and is designed for a sunny patio, porch or courtyard. 1. Fill your glazed pot to within 5″ of the top with potting soil, compressing it as you go. 2. Spread ½ cup of fertilizer on the surface of the soil. Gently mix to a depth of 1″. 3. Remove all the plants from the pots. 4. Place the fountain grass and cosmos near the center and the lobelias and potato vine around the edge. Artfully place all the remaining plants. 5. Make a pile of potting soil (enough to fill in around plants) and mix in another ½ cup of fertilizer. 6. Fill in with the potting soil mixture around all the plants, firming the soil around them. The soil level should end up about 1″ below the top of the pot rim to hold water. 7. Water your ladybug container garden two or three times to make sure everything is well-watered. 8. You will likely need to water deeply two or three times a week depending on how warm the weather is. 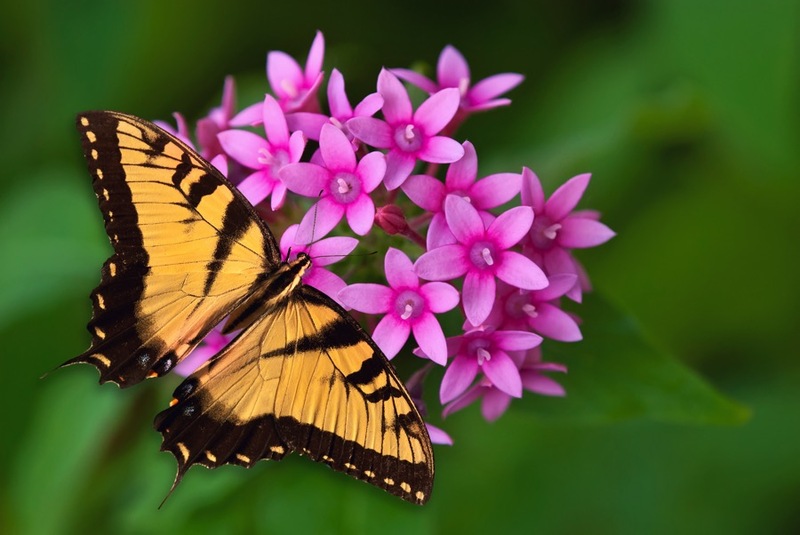 The second project you can create is a butterfly garden. Give yourself time to install everything since this is a six-hour project. This garden is designed for a sunny border about 10 feet long and 5 feet deep. 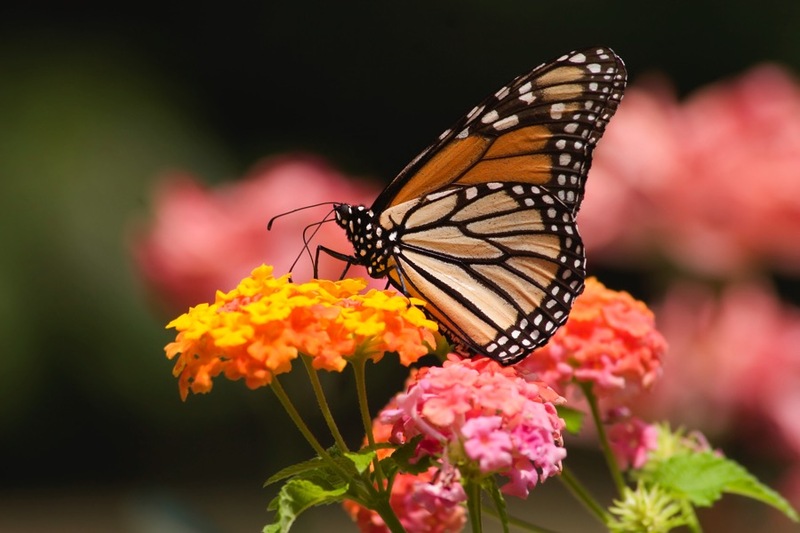 It is full of colorful plants that will attract a variety of Southern California’s approximately 170 butterfly types. 1. Clear the garden area of weeds (pull them up, roots and all) and debris. 2. Spread the bags of planting mix and six cups of fertilizer evenly over the surface area. 3. With a shovel, blend the planting mix and fertilizer into the garden soil to a depth of about 8–10″ deep. 4. Break up any soil clumps and rake it out evenly after mixing. 5. Space all the plants about 18″ apart starting at the back. Don’t plant them just yet. Place the sunflowers farthest to the rear with the coneflowers, dill and fountain grass in front and in between. 6. In front of those, place the cosmos, coreopsis and milkweed. 7. Finally, about 10″ from the front of the flower bed, place the yarrow, basil and milkweed. 8. Step back and look at the colors and textures. If you need to adjust or switch plants to achieve a more pleasing effect, change them now. 9. One by one, remove the plants’ containers by pushing up on the bottom (don’t pull the plants out of their soil). Dig a hole the same depth as the plant’s soil. Place the plant in the hole and fill in around it with soil, firming it gently. 10. Water the entire area thoroughly. 11. You will need to water two or three times a week for a couple of months, if the weather is hot. 12. These plants are low-water, so once they are established (after about three months) once-a-week watering should suffice. Go to armstronggarden.com/storelocator to find the center nearest to you.